Is a bigger property on the cards? Are you and your family tired of the constant feeling of living under each other’s feet? Then you need to seriously consider enlisting North London extension builders such as those that comprise the team at Firtree Building Services. Give us a call today on 07957 574 604 and see what we can do for you. Have you run out of space in your home? Then the team here at Firtree Building Services are here to help with affordable extensions in North London. Why go through all the hassle of moving home, leaving yourself out of pocket only to discover even more troublesome issues with your new property? 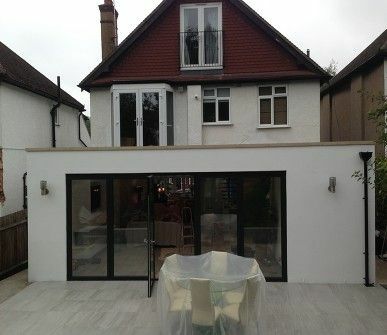 With our North London extension builders working for you, space will never again be an issue. Plus, depending on whether you opt for a single or double-storey extension, you could convert a 2 or 3-bed property into a 4 or 5-bed property! While the initial cost may seem steep, it is far cheaper than moving home. Factor in the value it will add to your home, and the benefits of enlisting our extension builders in North London continue to multiply. How Can Our North London Extension Builders Be Of Assistance? 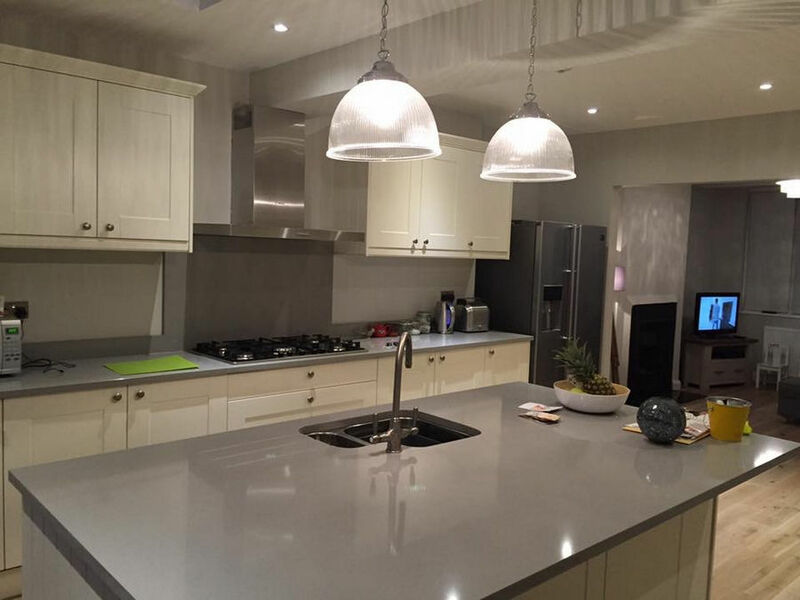 From a single storey kitchen extension to a double storey kitchen and bedroom, no job is too big or small for us to handle. 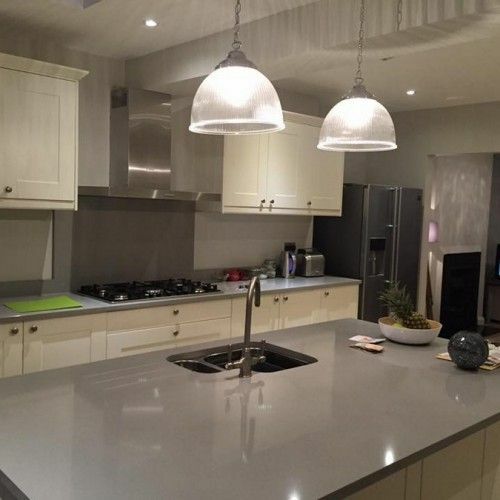 As the best extension builders North London has seen, we will handle all aspects of your project from initial enquiry, design and procurement of materials to construction and final hand-off. The first step, of course, is to determine precisely what it is you are looking to achieve from your new extension. From materials that match to décor that is in keeping with your tastes and the current style of your home, nothing is left to chance. Our North London extension builders tailor every aspect, so whether you’re a fan of modern, contemporary or classical architecture, you won’t be disappointed. Then, and with strict adherence to our structural calculations, we will set about extending your property. At Firtree Building Services, our extension builders in North London have many years’ experience in working with all budgets and meeting tight deadlines. We work in a way that is respectful and seek to minimise any disruption to you or your family. All work will be completed to British Industry Standards. We boast all the necessary trades, from electricians and plumbers to carpenters and flooring specialists, under a single roof. When you instruct our North London extension builders, you won’t have to worry about dealing with anyone else! Once work is finished, we will supply you with all necessary building certificates and make certain that everything is hooked up and ready to go. If you have any questions or would like to arrange for a FREE consultation, give us a call today on 07957 574 604. 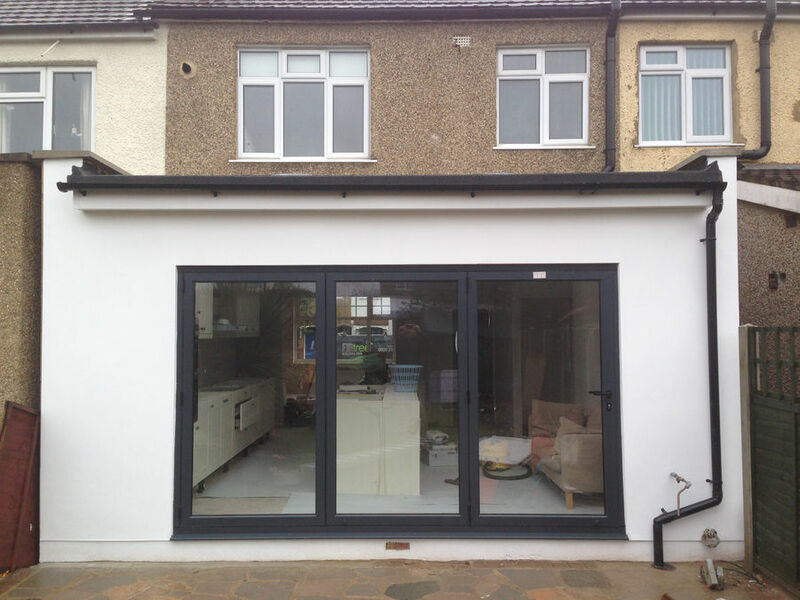 Are you still searching for the finest extension builders North London has to offer? We’ve told you about our services, now let us tell you why you should choose Firtree Building Services. First and foremost, we are an established company with many years of experience providing high-quality loft conversions and home extensions. From working solo as lead project managers to liaising with professionals such as architects and designers, we are flexible in our approach to each project. 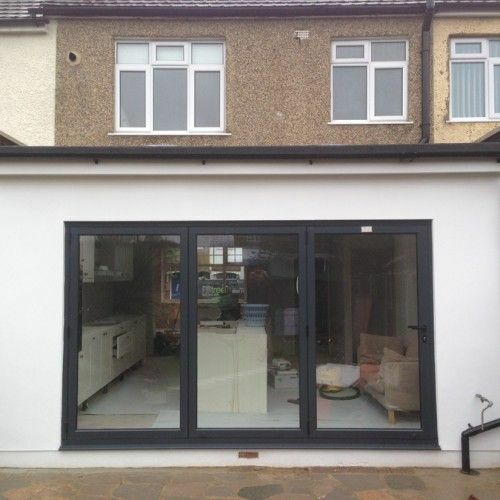 We provide honest and impartial advice from start-to-finish and are committed to providing an outstanding level of quality that is unrivalled by any other company North London extension builders. As a company, we are fully endorsed as Which? Trusted Traders and are proud Associate Members of the Federation of Master Builders. Plus, all of our work comes with an incredible 10 year guarantee! It’s little wonder that our extension builders in North London come so highly recommended. Unlock extra space in your home today by calling our North London extension builders on 07957 574 604. Alternatively, get in touch to see how else our building contractors North London can help.